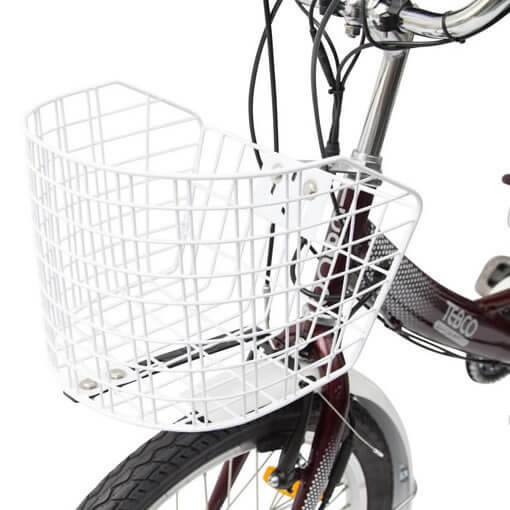 cargo basket is perfect for shopping. 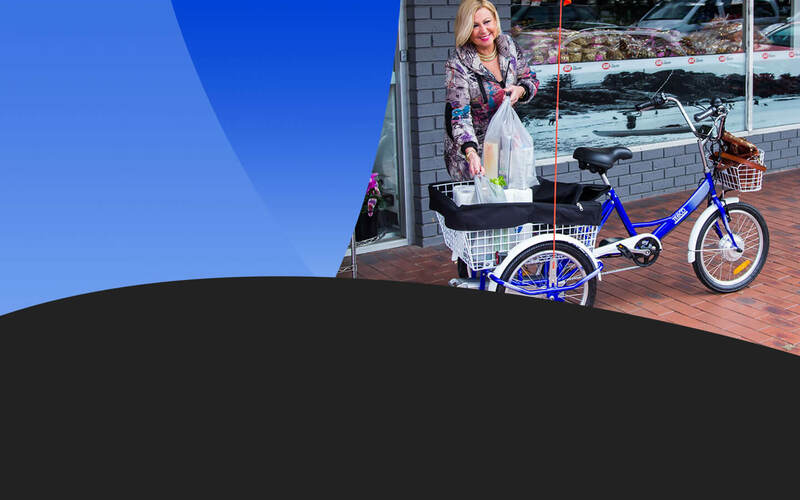 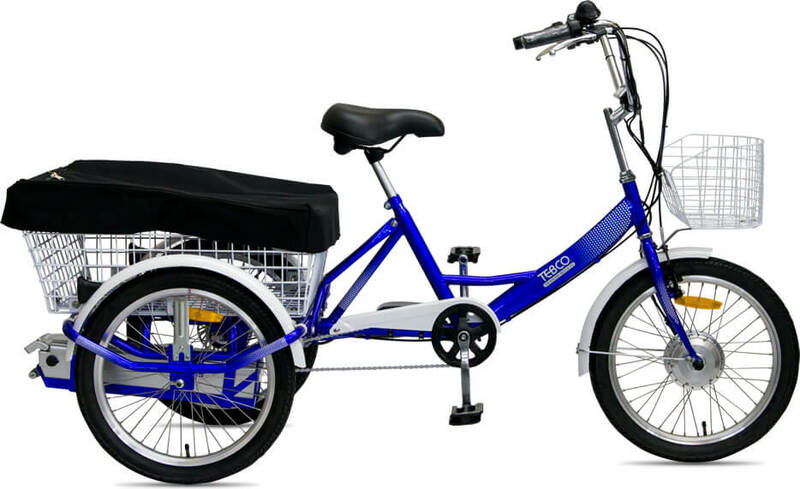 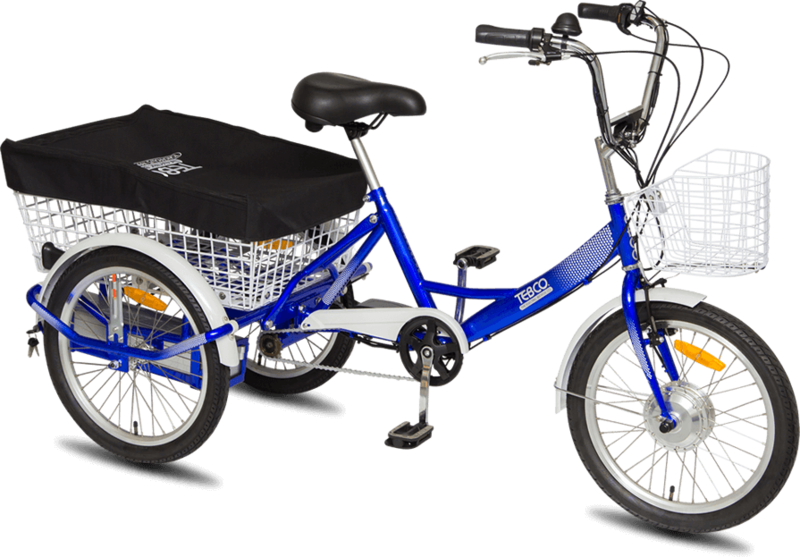 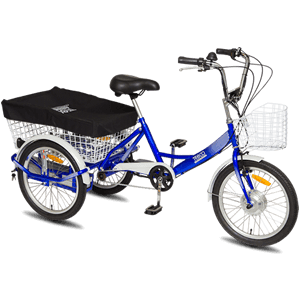 This three wheeled tricycle is built for modern practicality and riding stability which make it safe and secure for all ages. 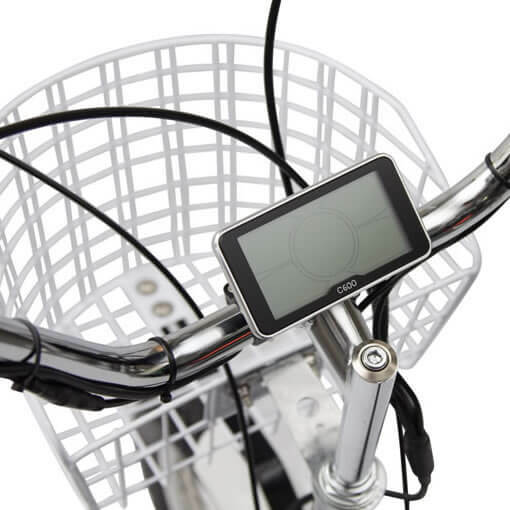 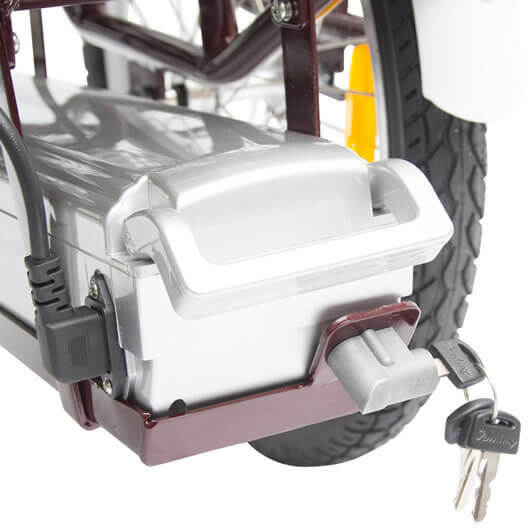 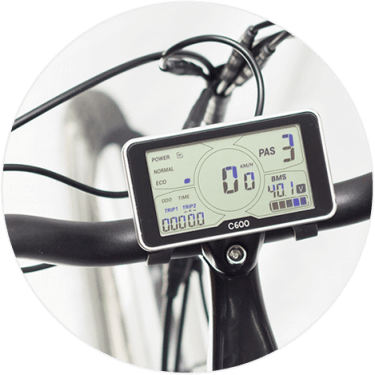 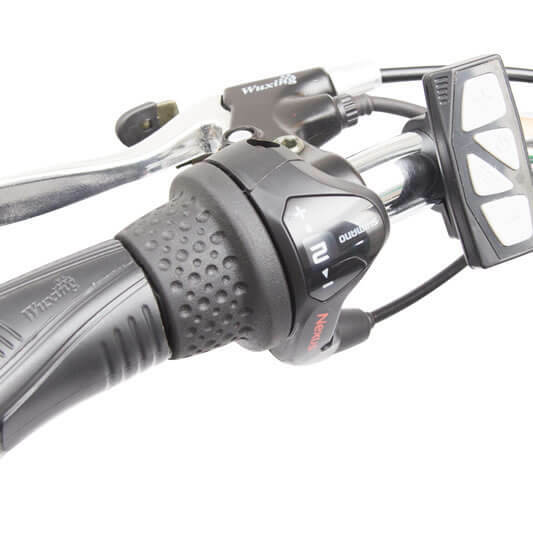 Top of the range with digital Trip Computer, Speedometer, Odometer, Battery Charge Level, Pedal Activation System. 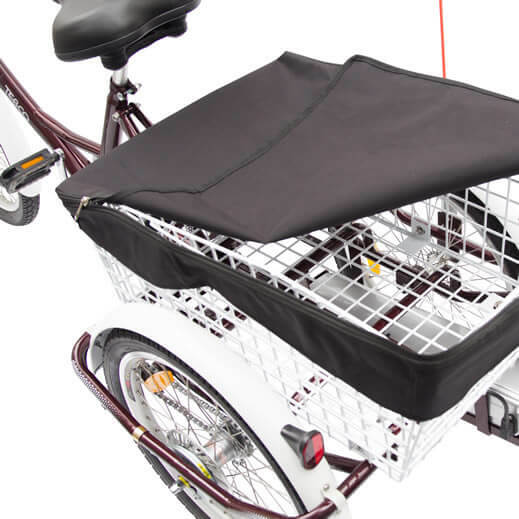 This basket is built for the outdoor adventure lifestyle and is perfect for hauling luggage, library books or groceries. 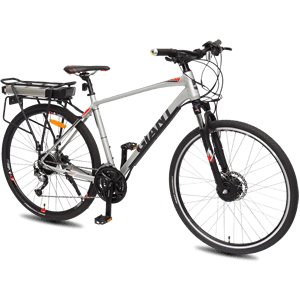 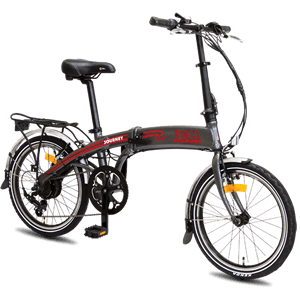 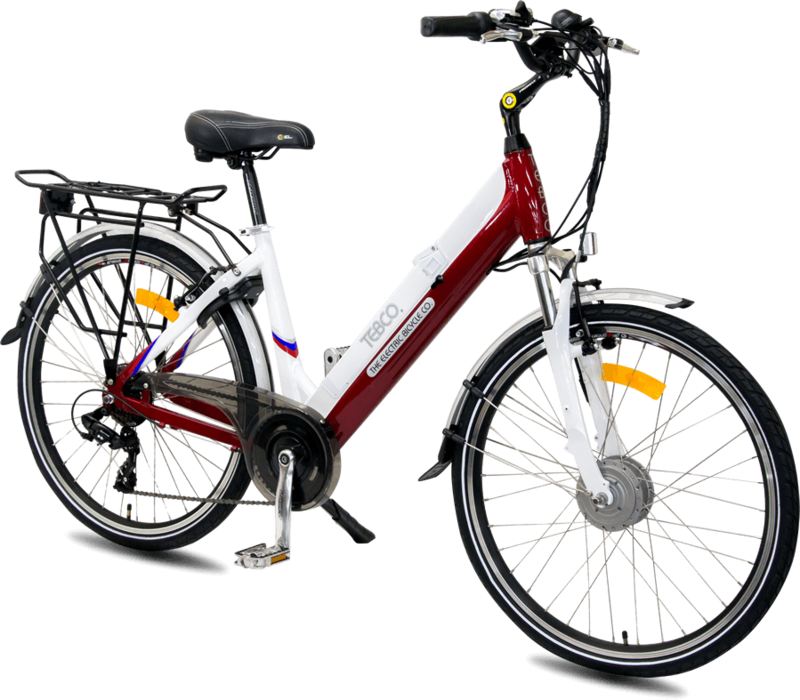 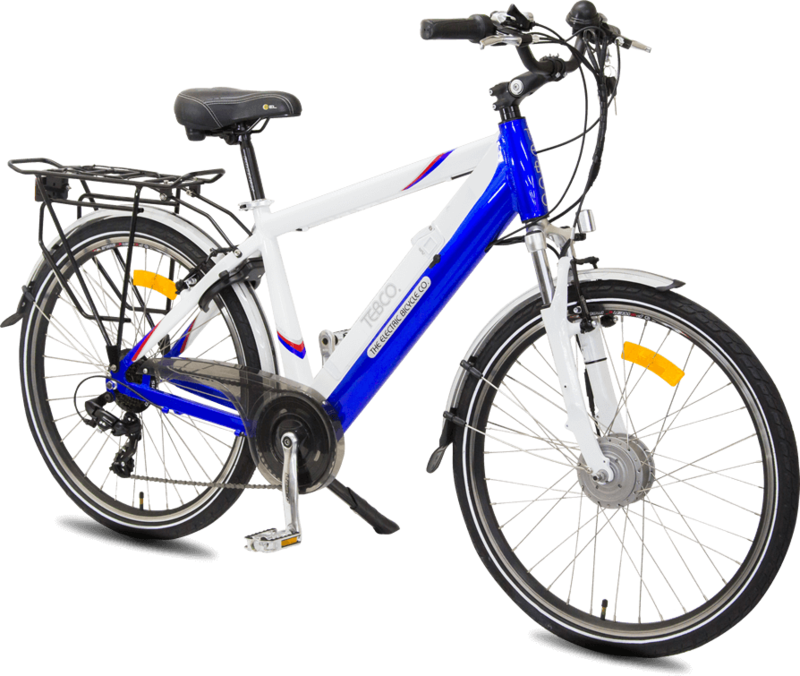 With high quality Shimano Roller Brake on Rear Wheel – V-Brake on Front Wheel. 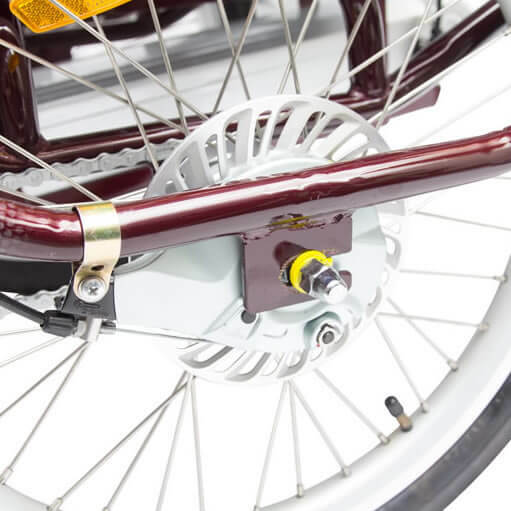 Twist Grip Accelerator combined with Pedal Activation System and 3 Speed Shimano Inner Hub Gears. 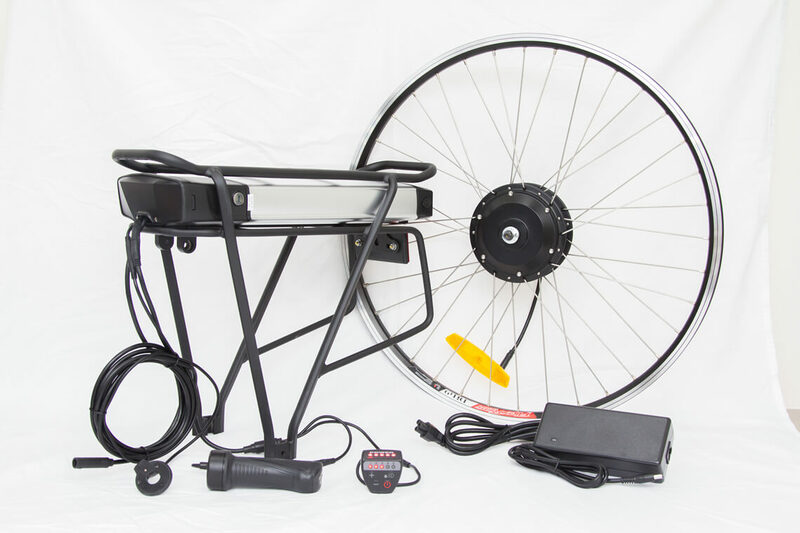 Wheel Size 20" x 20"